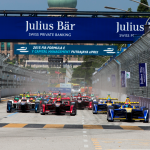 Mahindra Racing’s Nick Heidfeld has been ruled out of the Punta del Este ePrix after injuring his hand in Putrajaya. 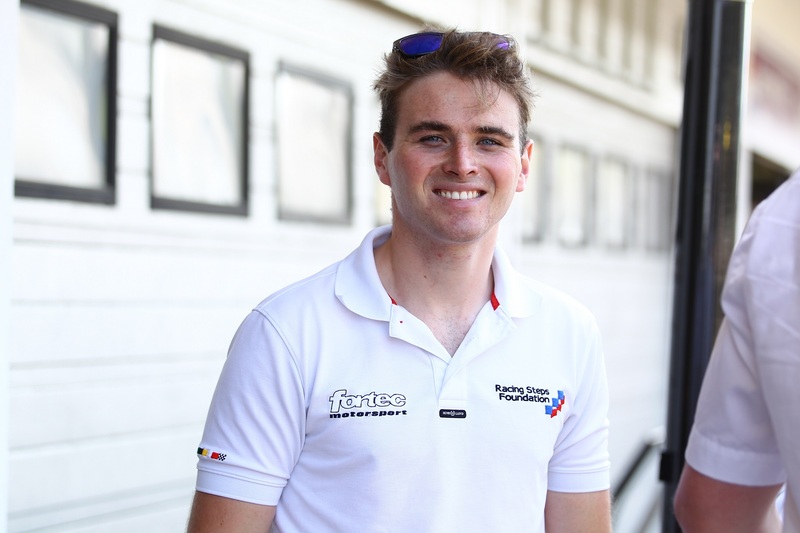 Formula Renault 3.5 Champion Oliver Rowland will replace the German in both the ePrix and the following test. Heidfeld damaged ligaments in his left wrist when the steering wheel snapped out of his hand during last month’s race. The injury also stopped him from competing in the World Endurance Championship Season finale. Rowland will take part in a simulator session before travelling to Uruguay for the race in two weeks’ time. Mahindra have also said he will take part in the official test which will follow the race. 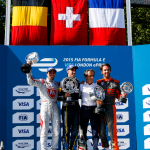 Mahindra hope Heidfeld will be able to return to the team by the Buenos Aires ePrix in the new year.